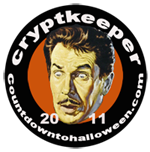 Get 20% OFF at ShopSinister.com and TransWorld’s Halloween & Attractions Show in St. Louis! 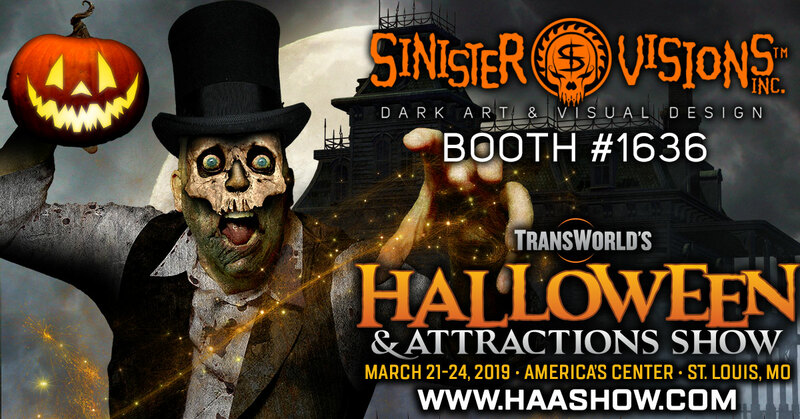 ShopSinister.com is running a two-pronged promotion leading up to / during TransWorld’s Halloween & Attractions Show, March 21-24 in St. Louis! FIRST! Get 20% OFF any purchase of $20 or more from now through the end of February at http://www.shopsinister.com with coupon code TRANSWORLD. 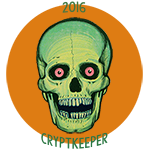 Go grab yourself something snazzy and spooky, and if it’s a shirt, be sure to wear it to the HAA Show. Why? SECOND! 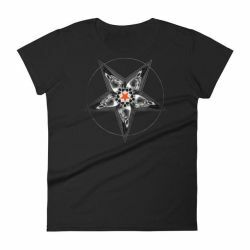 Anybody who comes to the Sinister Visions booth #1636 at the HAA Show wearing a shirt that I designed*, whether you realize it or not, will get 20% OFF any merch purchase of $20 or more in the Sinister Visions booth! *I have to be in the booth to give the discount – I’m the only one that knows ALL the shirts I’ve designed over the last 20+ years! A mashup of two of my favorite holiday icons! 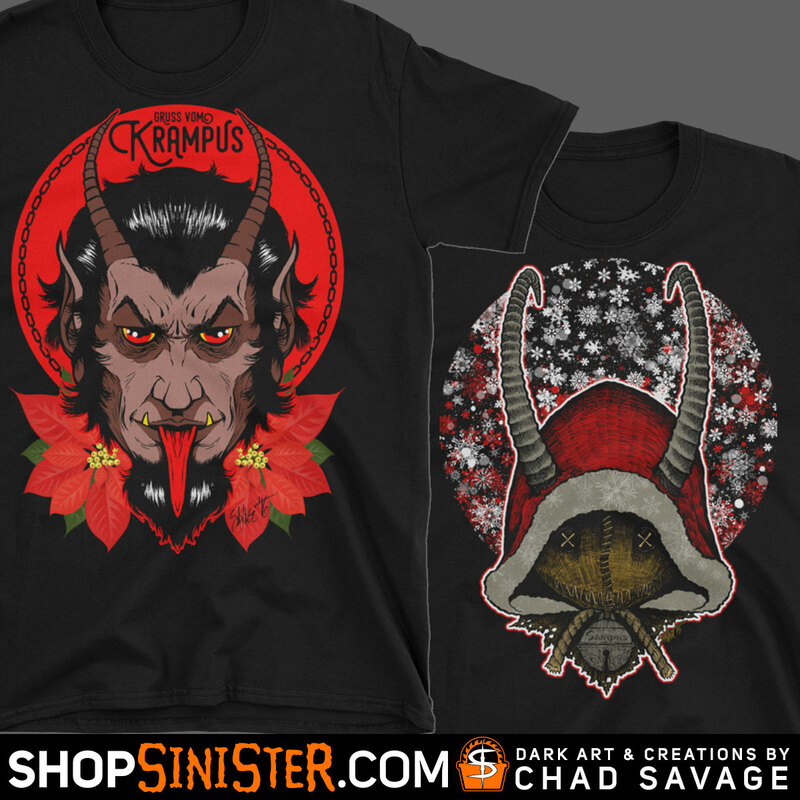 Sam (Trick r’ Treat) + Krampus = Sampus! Get it at ShopSinister.com, or just order it below! 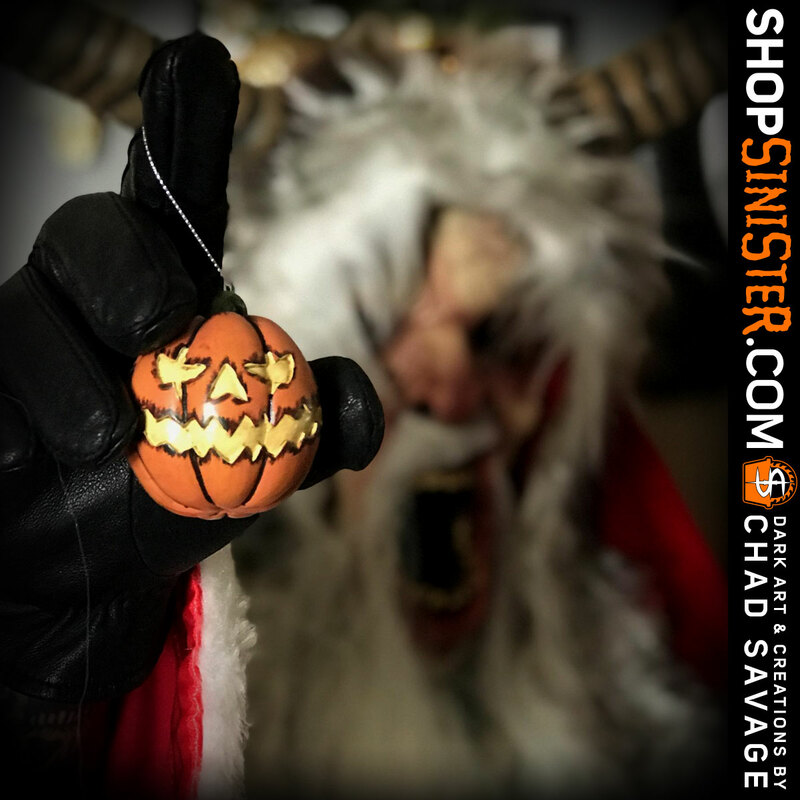 Looking for some spooky #Creepmas gifts? ShopSinister.com‘s gotcha covered! Shop now! It started with my wife showing me a social media post about a kid that referred to a photo of a crow as a “Halloween eagle”, then she felt I should bring that concept to life, referencing the Federal eagle as inspiration. So I did! 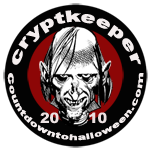 It’s now available as art prints and on an array of shirts at https://shopsinister.com – just search “Halloween Eagle”!